A new Hellas Sat satellite was successfully launched last week, strengthening Greece’s presence in space at a time when the country is exploring economic benefits in all sectors after experiencing an acute debt crisis. “Hellas Sat 4 satellite is the largest satellite for commercial use Lockheed Martin has constructed so far. It has a capability of 20 KW and weighs about 6.5 tons. It uses very innovative systems,” Thomas Kalamaris, technical director of satellite operator Hellas Sat, told Xinhua. Hellas Sat is a satellite communications solutions provider founded in 2001, when Hellas Sat 2 was launched into space. The company was acquired in 2013, during the crisis, by Saudi Arabia’s Arabsat, the sixth largest satellite operator in the world. Last Tuesday Hellas Sat 4 satellite was launched from the Guiana Space Center in Kourou, French Guiana, to be positioned at 39 degrees East providing coverage over Europe, the Middle East and southern Africa. 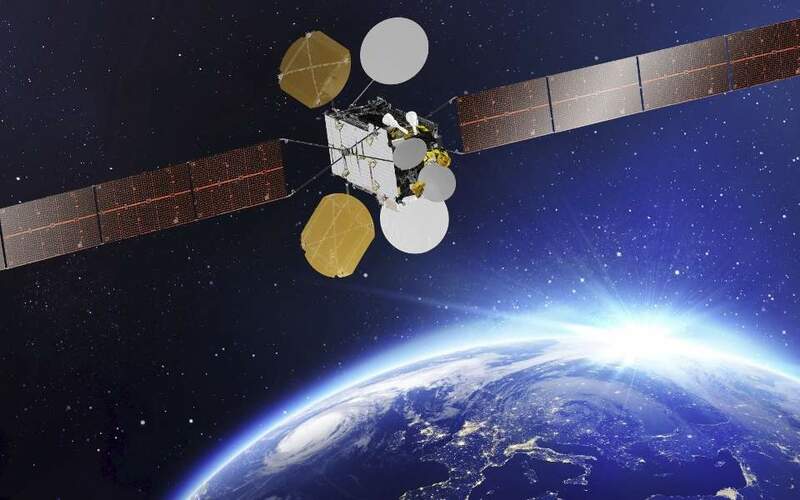 The satellite is expected to commence service in the third quarter of 2019, according to a company press statement.